Apparently Leftists haven’t gotten the memo. Obama left the White House. Leftists are no longer in charge of the nation’s capital, and the swamp is being drained. Nevertheless, a few DC denizens continue living on Leftist muscle-memory, though it atrophies and begins to stink. The woman’s name is Juli Briskman. Her employer, government contractor Akima LLC, wasn’t so happy about the photo. They fired her over it. In a Saturday interview with HuffPost, Briskman, a 50-year-old mother of two, said she was stunned that someone had taken a picture of her giving Trump the middle finger. Shocking to Briskman that photographers follow a presidential motorcade. And Leftists think their so smart. As much as I couldn’t stand the policies of Barack Obama, when I saw his motorcade while in DC, I merely watched. So did thousands of people in the Tea Party Community, and not a single person disrespected the man. As the photo circulated online, Briskman decided to tell Akima’s HR department what was happening when she went to work on Monday. By Tuesday, her bosses called her into a meeting and said she had violated the company’s social media policy by using the photo as her profile picture on Twitter and Facebook. As I often say on my radio show, you have to look for the signs that things are changing. There may have been a time when this anti-American, Trump-hating, self-loathing Leftists could have received an award for what she did. But that time has passed. Instead, Briskman was rightfully fired. Briskman, who worked in marketing and communications at Akima for just over six months, said she emphasized to the executives that she wasn’t on the job when the incident happened and that her social media pages don’t mention her employer. They told her that because Akima was a government contractor, the photo could hurt their business, she said. People get fired for stupid things on Facebook and other social media, as this link suggest. 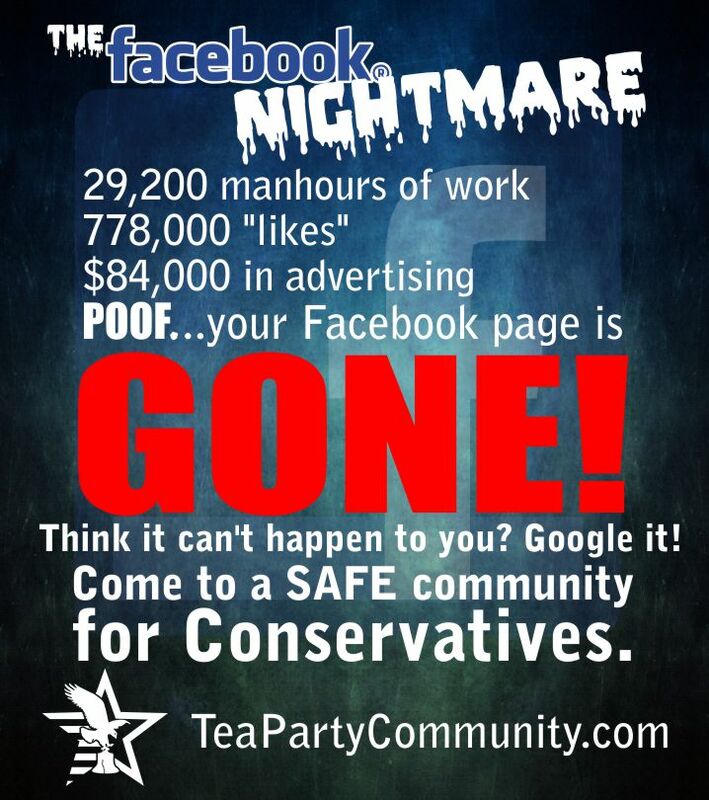 However Conservatives get targeted for things that rise nowhere near the point of termination. Meanwhile some of the most mean-spirited, downright evil comments are said about Conservatives in the past without repercussion. As Geftman-Gold story and that of Colin Kaepernick’s situation suggest, things have changed. Both find themselves unemployed from lucrative jobs. Geftman-Gold for showcasing the insensitivity of Leftists, and Kaepernick for the same reason. Fired from jobs they love, because they stupidly revealed their anti-Americanism. And what of D-List “celebrity” Kathy Griffith? Seen her in anything lately. Alyssa Milano remains broke, and the litany of other anti-Trumpers find their futures dim. Briskman will continue to search for answers to her questions…on the unemployment line. And let’s hope this little gesture follows her in her search for employment.